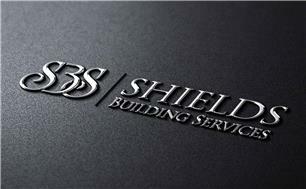 Shields Building Services - Bathrooms, Bedrooms, Kitchens based in Croydon, Greater London. High quality and commitment to our work and customers, is our main priority at Shields Building Services - maintaining our high quality reputation. With 28 years experience we offer a range of services. Whether your project be small or large we can accommodate either. All projects are carried out by myself and all associated trades overseen, to ensure an excellent standard of workmanship. We take great pride in customer and job satisfaction. Thank you for taking the time to look at our page.